As of lately, I've been thinking of upgrading to a new camera and lens. I have Canon 7D and 50mm f/1.4 lens which I love but I've been craving about 5D Mark II for a while. Just a few weeks ago I found out that Canon released 5D Mark III and boy, was I excited! Of course, it's more expensive (body only price for Mark II is around $2,200 and body only for Mark III is $3,500) but I think the upgrade is well worth it. I probably will have to read all the reviews out there and rent a camera for a day to find out whether or not to spend that much money on it. Plus I'm thinking of getting a new lens which will be another $1,000-1,500. What do you guys think? Which camera and lens do you have? Do you like it? Are you thinking of upgrading your camera/lens? I'm very excited to hear your thoughts about it! Have a wonderful day, xo. Всё больше и больше в последнее время задумываюсь о покупке новой камеры и линз. Я пользуюсь фотоаппаратом Canon 7D и линзой 50mm f/1.4, и я вполне ими довольна, но так давно хочу приобрести Canon 5D Mark II. Несколько недель назад узнала, что Canon выпустил Mark III, и у меня от радости и предвкушения перехватило дыхание! Конечно, новый Mark III дороже прежнего (для сравнения - если фотоаппарат без линз Mark II в Америке стоит около $2.200, то его новый собрат Mark III без линз обойдётся в $3.500), но я думаю, что он того стоит. Прежде чем его купить, хочу почитать/услышать как можно больше отзывов, и возможно даже взять его на прокат на денёк, чтобы окончательно убедиться в таком капиталовложении. А вы что думаете по этому поводу? Каким фотоаппаратом/линзой пользуетесь вы? И всё ли вас устраивает? Если вы планируете покупку нового фотоаппарата - какой бы вы хотели? С нетерпением жду ваших ответов и советов! Gorgeous pictures! I think renting the camera and lens is totally worth it. I know a friend just got the Mark II because she decided to invest on an awesome lens and she wanted to wait for more reviews on the Mark III. I do love your pictures the way they are, you have a great eye for things. i think i got also that one!! also don't have much experience with cameras. these photos you posted are really great, though. If the newer models are going to give you a lot extra then I say go for it!! 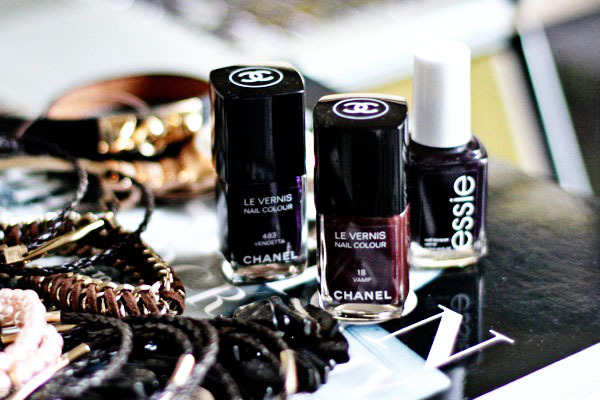 I like Vamp chanel nail polishe! Your images are still so gorge without any upgrade! 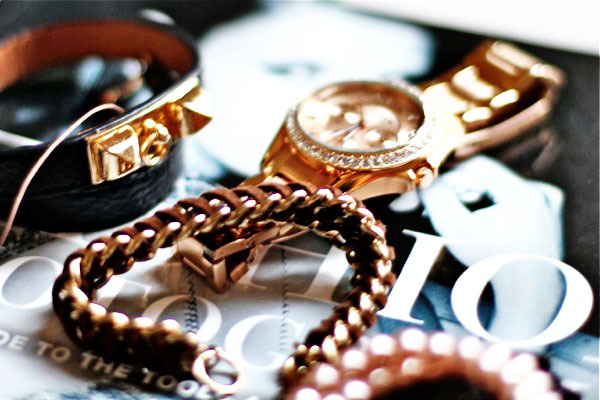 Can't imagine how much more FAB it can get! I'm a total Nikon gal...I rock a D5000 (old) with a 50mm lens...the most basic and perfect for ensemble shots! Can't wait to see what you decide! Loving your photos doll! I am using two cameras, a point-and-shoot Canon Ixus which is perfect for everyday use and a basic Nikon D5000, which I use for special events and trips :) I love both cameras. I would LOVE a new camera... but, instagram & the iPhone are my babies right now, haha. I think renting the camera first would be a really good idea! I'm thinking of getting another lens for my little Nikon D40, haven't made up my mind about it yet. На данный момент устраивает, но конечно мечтаю о Марке (пока о II). По поводу III пока мало что знаю. Chanel nail polishes look amazing...love the colors! I'm also very excited about Mark III, the reviews have been great so far. If you are thinking of becoming a professional photographer (and you have all the talent to become one), then sooner or later you'll need to upgrade your current camera. I love your photographs, you have an eye for beautiful things. Keep up the great work! Beautiful photos as always! 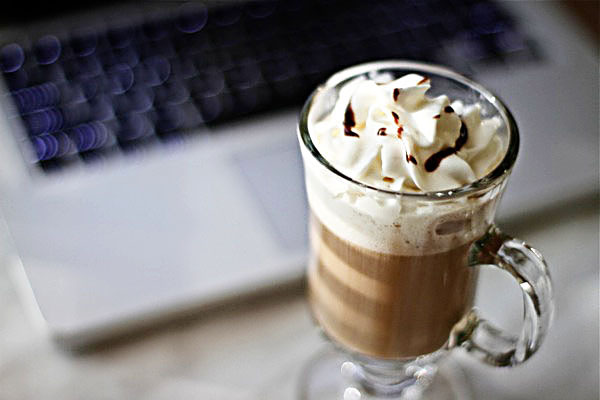 <3 I want that coffee^^! Gorgeous pictures! I got a new camera a few months ago and I am still trying to work out how to use it. Renting one for a day to see if you like it is such a good idea. 5D Mark III is a great camera!!! Amazing colours of nail polish!!! Hmm I'm yet to buy mine so whatever you decide let me know he he he! i like my camera, is an old canon rebel xsi and my lens is the cheapest of the market, $100 i think. I still like it and it works great for me, but if I had the money I would upgrade without thinking it twice!! I was actually thinking about getting the 7D....but there's a refurb for a 5D Mark II that I've been looking at!! aaah...I don't have an opinions on the matter since I don't have my own DSLR yet!! i love every nailpolish of Chanel, I have two on my own and I want the whoooooolee collection! I use the same equipment as you do, 7D + 50 mm 1.4, and If I were you and I'd hd the money I would first upgrade the lens. After a while if that is not enough then go for the new body (and maybe then there's mucho more feedback about the new Mark III). Can't wait to hear what you decide to do and see you gorg pics!